Having a roof over your head is all-important. Sadly, not many tend to take it seriously. Here is a chance for you to turn the oft repeated metaphor into reality by getting in touch with AAA Expert Roofing, a company that comes with class. We are a family operated business, set up by Father & son since 1992 that has been providing support to the entire community via its excellent roofing services. No wonder, the term expert automatically gets included within its name. Protecting a commercial building effectively and keeping it safe from the elements of nature has been our forte since 1992. The roofing remains totally secure and good to go for many more years once you opt for re-roofing of the building. The professional team that consists of ardent roofers is a skilled lot and will be able to provide the roof with much needed stability regardless of the complexities involved. We are equally adept at handling residential projects as well. Whether you live in a HOA or are the proud owner of a standalone home, AAA Expert Roofing will have the right solution ready for you. Installation of a brand new roof by utilization of quality materials has been our hallmark for more than a decade now. 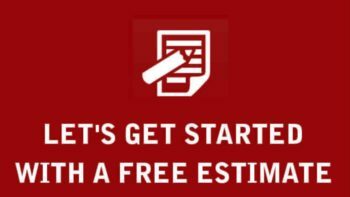 You will certainly not want to look elsewhere once you have employed us for taking care of roofing issues in and around Los Angeles. 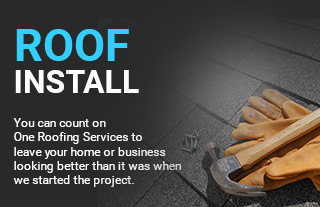 Do not hesitate to give us a call if you find a part of your roof showing signs of wear & tear either. From repairing the damaged portion to sealing the leaks and strengthening it for future are tasks that our competent team of licensed experts can complete within the shortest possible time for you. 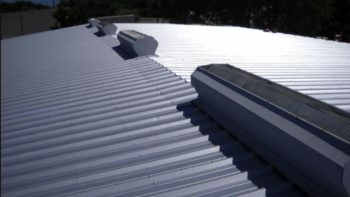 We will provide you with every assistance including cost effective rates should you decide to opt for a total replacement of the existing roof. We provide Residential & Commercial roofing solutions in Los Angeles county, San Gabriel county, San Fernando Valley, Orange County, Ventura county.